Note: Cortana is only available in certain countries/regions, and some Cortana features might not be available everywhere. If Cortana isn't available or is turned off, you can still use search. 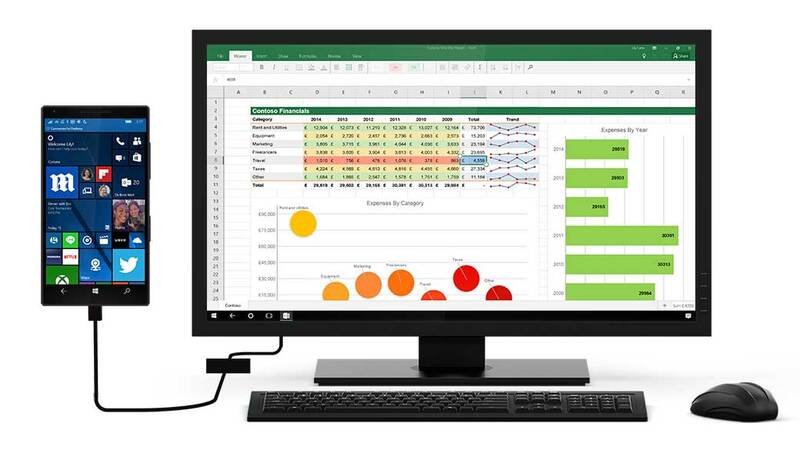 Continuum lets you connect a Windows Mobile phone to a monitor and keyboard. It then allows you to use it like a Windows desktop. What is your favorite Continuum for Phones hotkey? Do you have any useful tips for program? Let other users know below.